Search Engines is a web-based computer programme. Search Engine is a software which is designed to search for information on the World Wide Web. We search different things like pdf, document, videos and images by Search Engines. Search Engines crawled and indexed the billions of pages and show the results depending upon their importance. There are a lot of Search Engines. 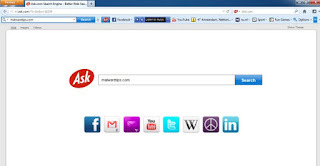 Here I tell you about ten best Search Engines. Google is the best Search Engine. About 68.43% search market control by Google. Google provide thousands of products and services like Google search, Email, Google+, Chrome, blogger. Google also provide link building and page rank algorithm. It was developed by Sergey Brin and Larry Page in 1998. 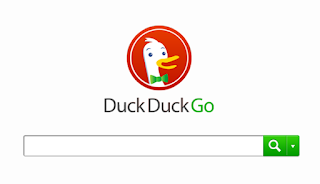 Now it has become the most popular search engine. Google is also dominating the mobile and tablet search engine market. Bing is the second most popular search engine. 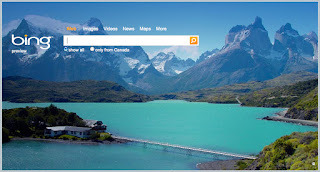 Bing developed by Microsoft in 2009. It's Alexa rank is 27. It is available in 40 languages. Bing has three column display format first column for traditional search results, the second column shows structured data and in third column data shows provides from twitter and facebook. Bing's home page has an ever-changing background consisting of places, animals, people, sports, and others. 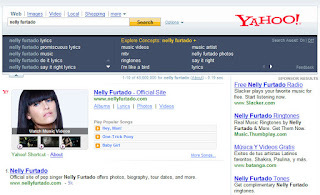 Yahoo is the third most popular web search engine. It is owned by Yahoo. It's Alexa rank is 4. Yahoo has a market share of 9.57 percent. Yahoo mail is still the most popular free mail service. 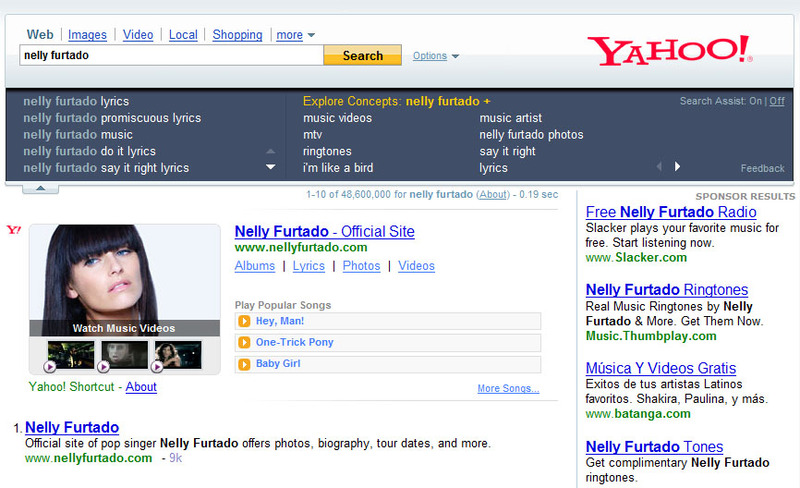 Since October 2011, Yahoo search is powered by Bing. Ask.com formerly known as Ask Jeeves. Its search results based on question/answer format. It was founded in June 1996. Its Alexa rank is 31. 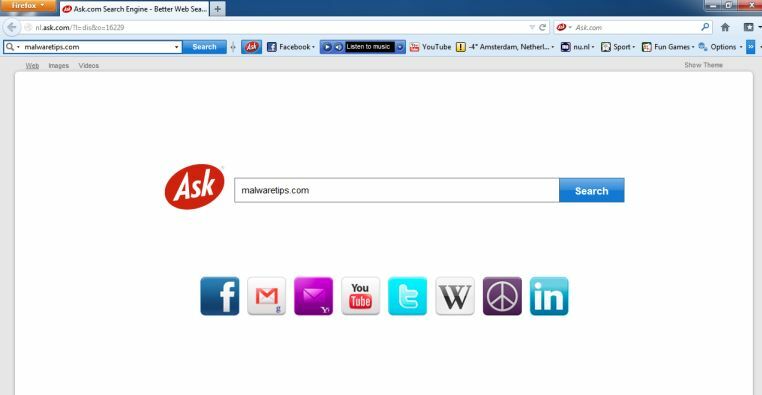 Ask has been criticized for its browser toolbar which behaves like malware.It was founded by Garrett Gruener and David Warthen. The head office is in California. Yandex is a Russian search engine. It is a core product of Yandex. Its Alexa rank is 2,385. It was founded by Arkady Volozh, Arkady Vorkovsky and IIya Segalovich. 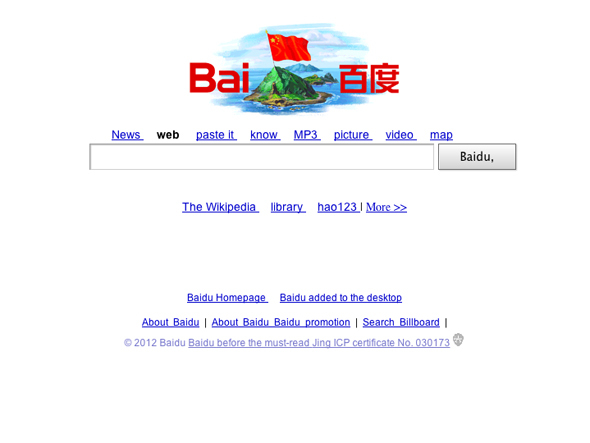 Baidu search engine was founded on 1 January 2000. It is a Chinese search engine. It's Alexa rank is 4. The head office is in Beijing, China. 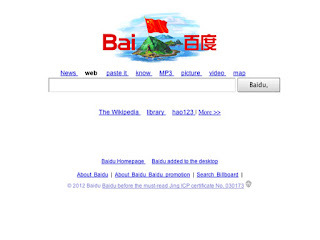 Baidu offer Chinese language search engine, audio files, images, videos and so on. 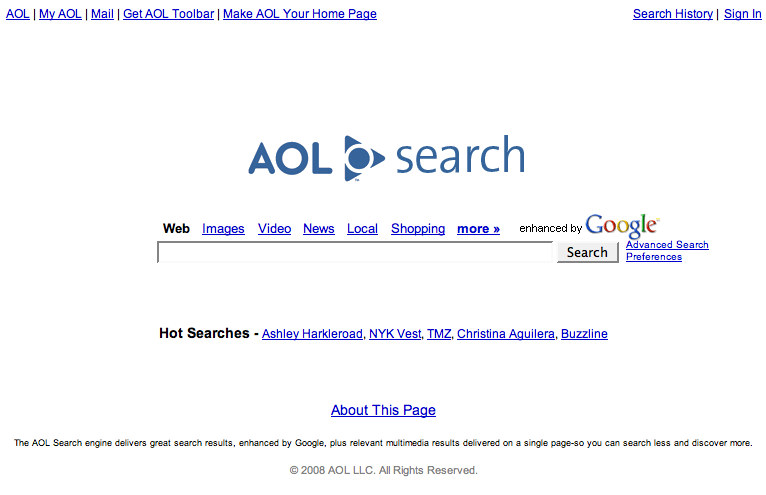 AOL is an American search engine. 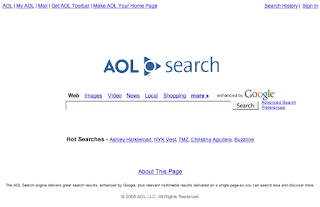 AOL is a multinational mass media corporation. AOL provide you media service, web search engine, computer software and technology service. AOL was founded in 1983. It's headquarters is in New York city. Blekko was launched on 1 November, 2010. It's Alexa rank is 2,247. The owner of Blekko is IBM(International Business Machines). It was developed by ex-Googlers and it present itself as a spam free search engine. It is better for webmasters and SEO's than the normal users. Wolfram Alpha was launched on 18 May 2009. It's Alexa rank is 1,932. It was created by Wolfram research. It is different from all other search engines. This answer engine provides you facts and data for a number of topics. It can do all short of calculations.